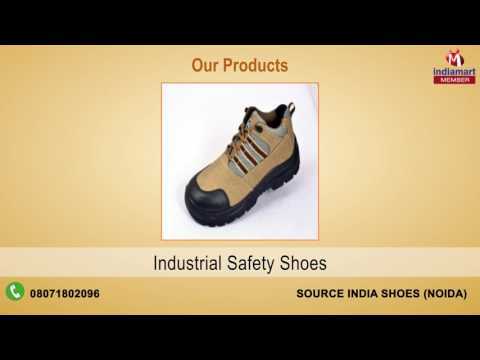 Incorporated in the year 1998, Source India Shoes, is an ISO 9001:2012 certified firm, which is engaged in manufacturing, exporting and supplying a wide range of Safety Products. Offered range of products includes Allen Cooper Safety Shoes, Safety Net Manufacturers and Safari Pro Safety Shoes. We owns to a spacious & large in-house production unit, where we can easily make products in adherence to the strict quality guidelines. The provided facilities are designed in a way that it suit to everyone as well as have elegant design, reliable features and attractive appearance.